The petite and striking young wife of Zayed Khan, Malaika is one half of a quintessentially Bollywood couple. As her husband embarks on a new professional journey, Malaika is immersed in her role as a full-time mother to her bundle of joy Zidaan. Malaika and Zayed’s romantic fairy tale began in 1995 when they were both students at the Kodaikanal International School. It was love at first sight and the couple found themselves inseparable ever since. Blissfully married for five years after a surprise champagne proposal on Valentine’s Day, they completed their circle of love after the birth of their son, Zidaan. 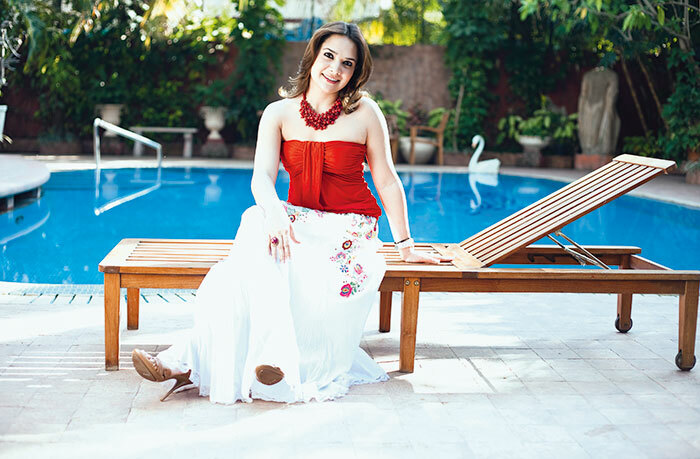 The doe-eyed actress and former Miss India finalist, Gauri Pradhan, is a multi-faceted model, actress, dancer, wife and mother. Currently on a career sabbatical as she is “busy as a full-time mother to my twins Nevaan and Katya”, Gauri enjoys watching “my babies grow and change”. She is celebrating her seventh year of marriage with her actor/director husband Hiten Tejwani. The romance began only after their second outing as co-stars for a popular television serial. “I barely spoke to him initially and kept to myself but his persistence paid off,” says Gauri with a smile in her voice. Their courtship soon culminated into a dream wedding for the couple in 2004 followed by a honeymoon in Koh Samui. Reminiscing about “his surprise visit to my sets at night with the ring”, Gauri considers her engagement ring to be the most precious gift given to her by him. “He presented me with a gorgeous diamond set in white gold when I met him.” Gauri always wears the princess cut diamond ring as a constant reminder of that occasion. It was one of the “most magical moments of our courtship,” she says. 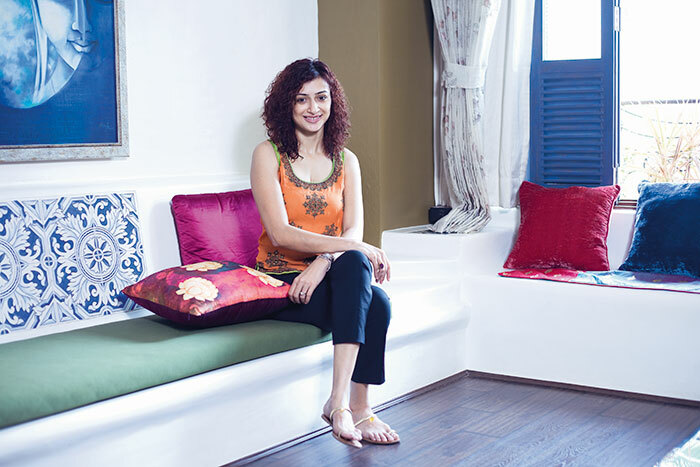 Laila and Farhan Furniturewala’s love story has destiny’s imprints firmly on it. Friends for several years, the couple followed separate paths only to be reunited later. Their love grew to be “an unstoppable force” that culminated in a dream wedding in 2010. Attended by luminaries from different fields, Laila describes her wedding as “a beautiful and personal affair. I didn’t hire a wedding planner because I wanted to personally oversee every detail”. Though both of them shower each other with gifts regularly, Laila credits her husband for the most special gift possible, something that is intangible – “he has helped me rediscover myself and for that I love and respect him”. Laila credits her happy contentment as “significantly reflecting in the evolution of my art”. She finds her creative instincts fulfilled in the process of re-launching her husband’s furniture store and preparing for her next solo showing. Bound by a shared passion for food, travel and art and by their “similar perspectives on life”, her husband is “a supportive presence for all my endeavours that enable me to grow from strength to strength”. With chemistry that is undeniable and a “honeymoon that never ends” they are eagerly anticipating their first anniversary.